My two concepts for new clothing skins for the FF character Lightning. I gave her a monarch jester outfit with golden spear, and a piranha inspired outfit, complete with chompy hood. Here are a few spots, for the first of a series of illustrated recipes. 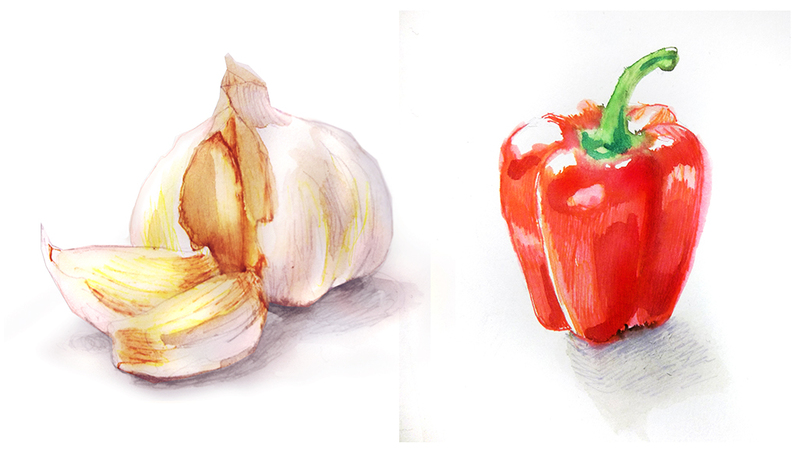 Garlic and Red Pepper, painting them made me hungry! 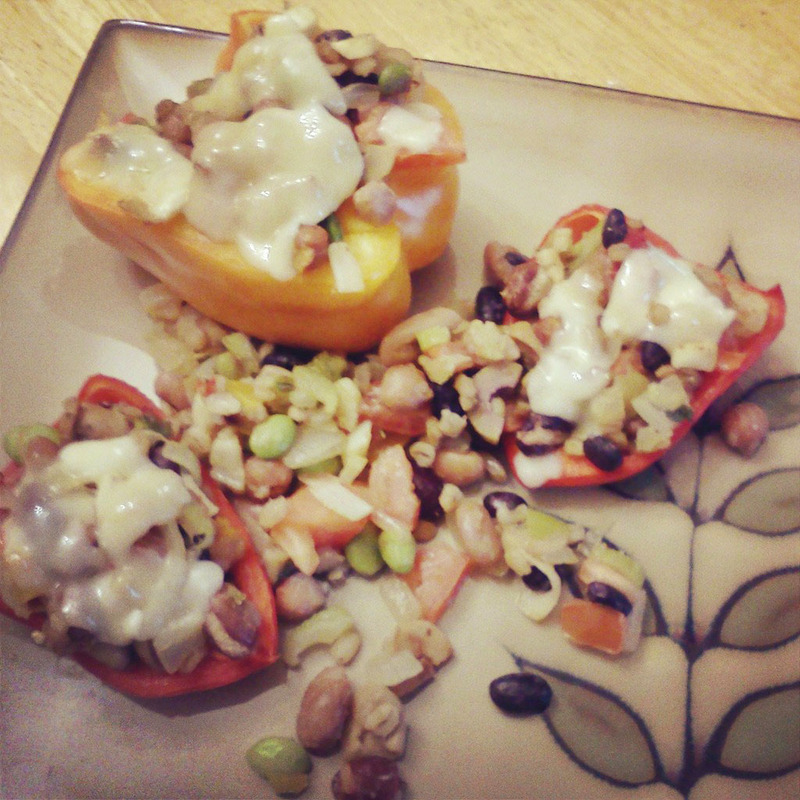 These will be apart of a Vegetarian Bean Stuffed Peppers Recipe, that tastes absolutely delicious.